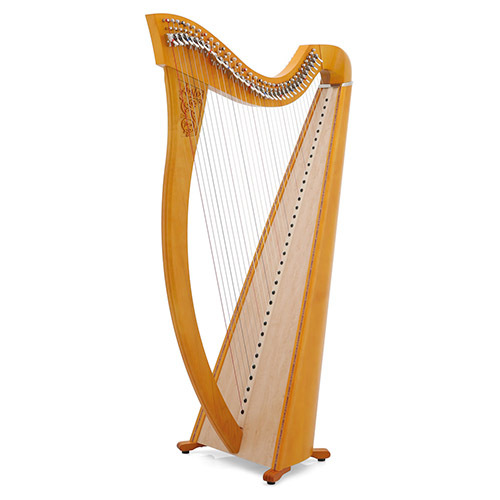 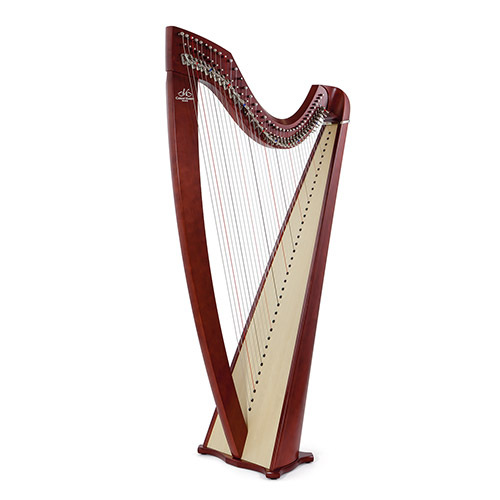 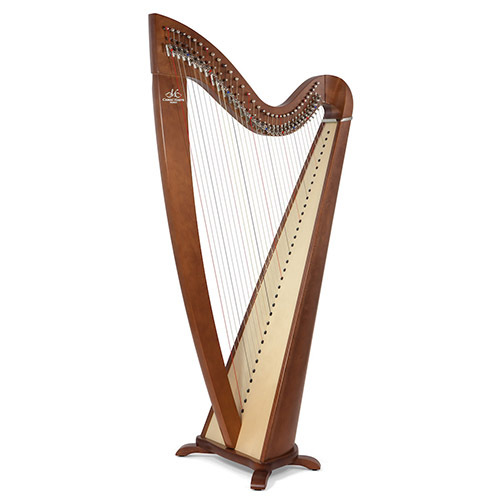 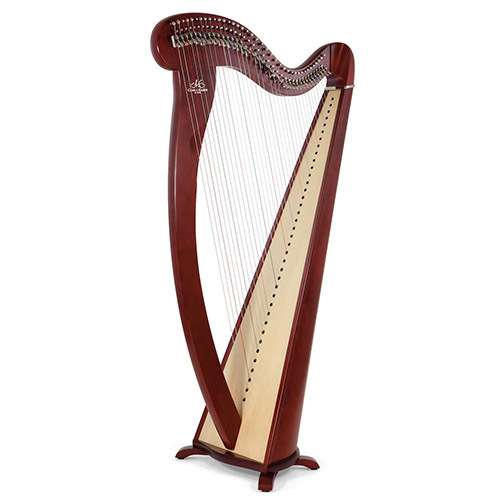 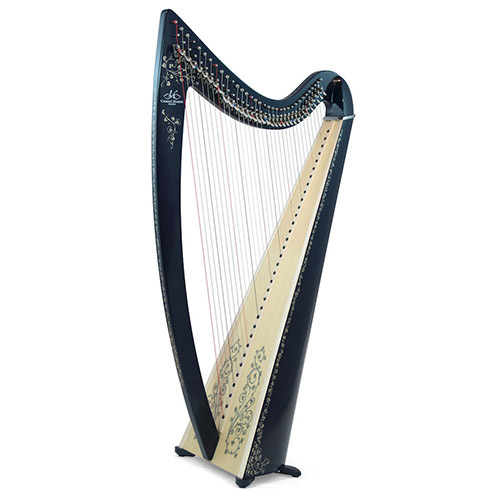 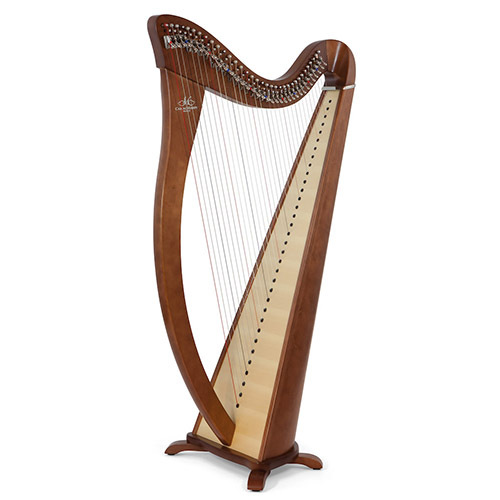 The Telenn is a harp comparable with the Hermine, for those who prefer gut strings. 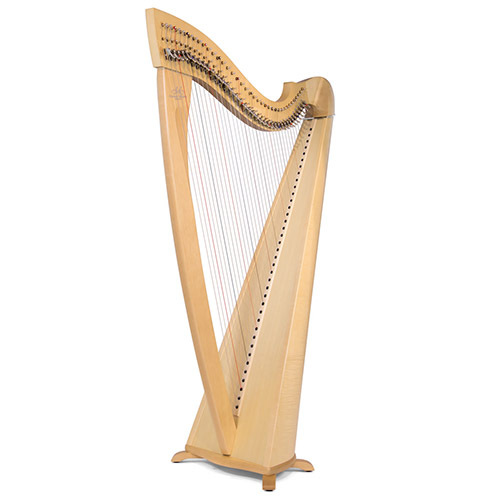 Its small size (34 strings) and affordable price make it an ideal starter or travelling instrument. 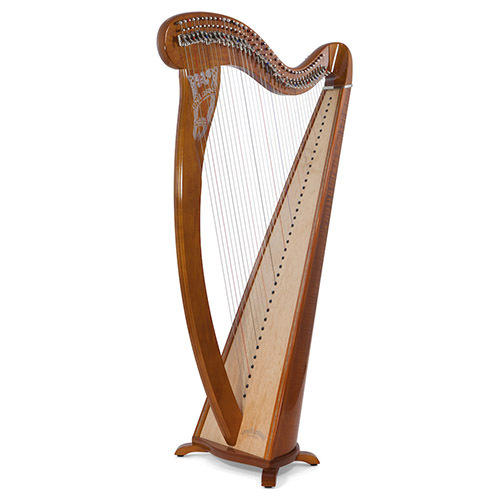 Like the Korrigan and Hermine, it is available either on flat feet or higher legs, according to your preference. 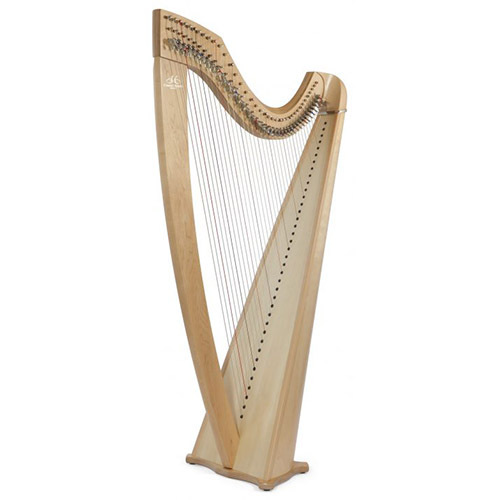 In response to feedback from teachers and partners, the Camac Telenn has recently been redesigned. 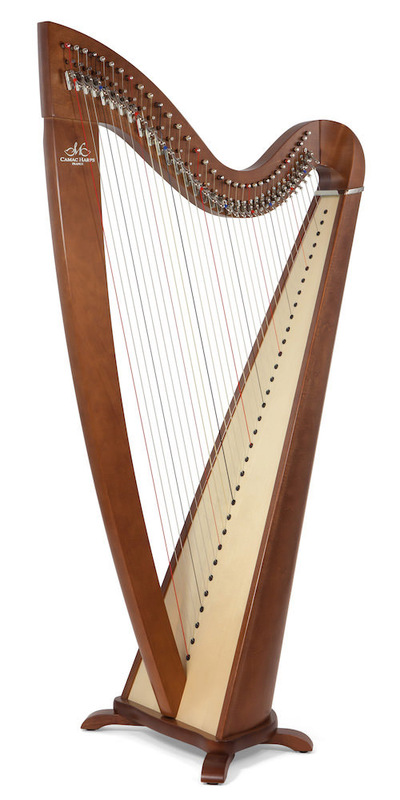 It has a new soundboard, new curve of the neck, new string lengths, and a new tension. 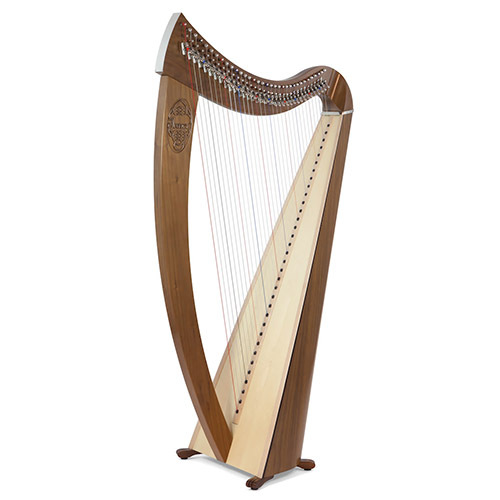 Now strung with light gut, the tension is softer and the pull is lighter, ideal both for child students, and for the folk harpist.